A Liberal Victory or Another Fluke Obama Win? Stuart Stevens was the chief strategist for Mitt Romney’s 2012 campaign, the man who came up with his strongest messaging, and the man blamed whenever Romney failed to rise in the polls. Yesterday he got space in the Washington Post to rebut a week or so of Republicans piling on his candidate, portraying him as some uniquely heartless goofball. 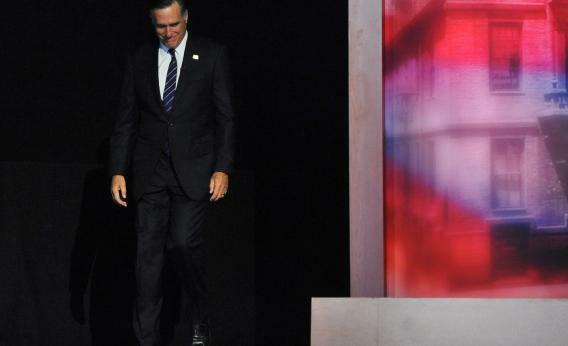 Romney’s loss was not personal, says Stevens. It was structural. There was a time not so long ago when the problems of the Democratic Party revolved around being too liberal and too dependent on minorities. Obama turned those problems into advantages and rode that strategy to victory. But he was a charismatic African American president with a billion dollars, no primary and media that often felt morally conflicted about being critical. How easy is that to replicate? Had anyone else said this, it would have been received as spicy conventional wisdom. Because Stevens said it, there’s some predictable eyebrow-raising about the idea that the media went easy on Obama, and that a future, non-black Democratic candidate will have trouble winning such a victory for liberalism. I think he’s mostly right, but I emailed Stevens to ask about social issues. Hadn’t opinion on birth control and gay marriage moved Democrats’ way, for good? It really is tough to see – let’s pick a name at random – Andrew Cuomo psyching up black Democrats the way that Obama did.